Starting to feel defeated? 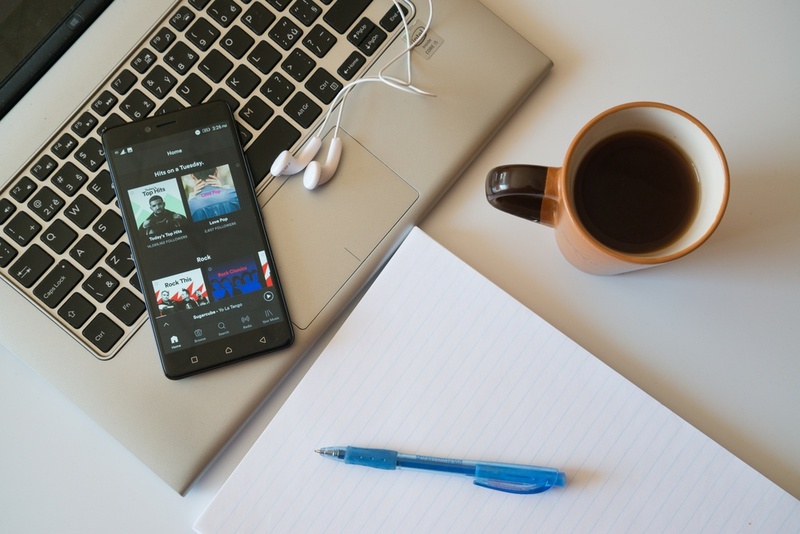 The good news is that Spotify offers a lot of music promotion options that are all within your grasp to increase your followers and start gaining the attention of Spotify curators. One of the easiest ways to get on a great Spotify playlist is to create your own. Below are four steps to create a great playlist to catch the attention of others. Start by creating a theme for your playlist, keeping the interests of your fans in mind while considering what would be the best song of your own to feature. If you’re not clear on what your fans like outside of your band, take some time to build a fan profile. This can also help you add new songs and playlists regularly. For instance, maybe your fans love to discover new music, drink a great cup of coffee, and go to indie bookstores. You could create themes based on any of these three activities. Add at least 20 songs to your playlist, and limit it to one song per artist (including yourself) to increase the chances of Spotify aggregators finding you. Just like you would with your album, the first three songs should draw the listener in so he or she wants to listen to more of your playlist (and come back again and again for more). If your playlist theme is about discovering new bands within a certain genre, then include the genre name and what the songs are about. For instance, we curated two playlists in the indie folk and indie rock genres. One is called Indie Folks and the other Indie Rocks. It’s a quick and easy play on words that instantly tell others what the playlists are all about. You should also include in the description who you are and elaborate a little more on your background. I recommend including your contact information so you can widen your network and make it easier for those you feature find you. The best Spotify playlists are those that are ongoing and keep your followers coming back for more while attracting new followers as the playlist adds new bands. Try to stick to a weekly routine where you add a couple new songs per week. Last, but not least, don’t just let your playlist sit there in the hopes people will find you. Promote it on your social media, and reach out to the bands you’ve supported and ask them to do the same. Then, simply acknowledge the opportunities when they do come your way!